Welcome to Dr. Sabeel Online Homeopathic Clinic. 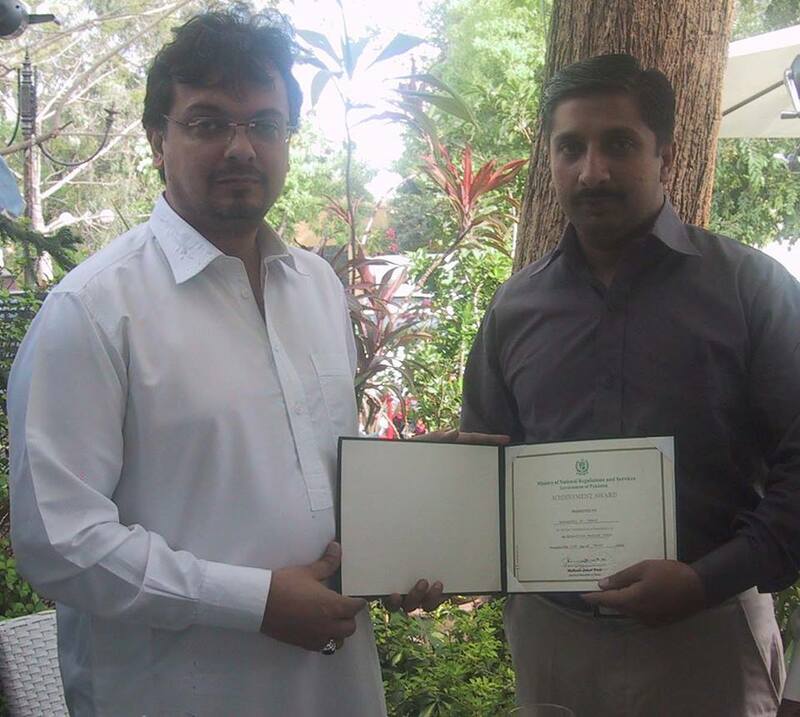 Dr. Sabeel is serving as a Homeopathic Doctor in Rawalpindi/Islamabad for last 18 years. He is well known for his skills in treating complex diseases like Cancers, tumors, Hepatitis C and Cervical Issues. Many patients of blood cancer, Hepatitis and Cervical issues have been successfully treated by Dr. Sabeel for last 17 years. What Are Advantages of Homeopathic Treatment? There are many advantages of Homeopathic treatment over Allopathic treatment. The main advantages are listed below: 1- The homeopathic treatment is totally free of side effects. Even if you are taking homeopathic medicines for years you will not be hurt. 2- In homeopathy, there is treatment for almost all diseases known to mankind. There is nothing impossible in the cure world of Homeo. The treatment of Cancer, Hepatitis, Cervical issues, AIDS; everything is possible. 3- In homeopathy all treatment is done without any surgery. No body part or organ is opened or cut. This is a huge advantage of this treatment method over allopathic treatment. Complex diseases like Fistula, Piles, Hernia, Constipation, Kidney Stones, Gall Bladder Stones and Ulcers, all are treated without surgery. How to Start Your Homeopathic Treatment With Dr. Sabeel? With regular treatment of your complex diseases, you will see visible difference in very little time. So don’t become desperate and disappointed and contact Dr. Sabeel to start your treatment right away. You can start your online treatment right away. Just follow these steps: 1 – Call or Send an SMS and take time for discussion. You can also send an email. 2- Discuss your Problems in Detail over Phone or Skype with Dr.Sabeel OR meet him in his clinic. 3- Receive Your Medicines at Your Doorstep OR Take your Medicines from his Clinic. 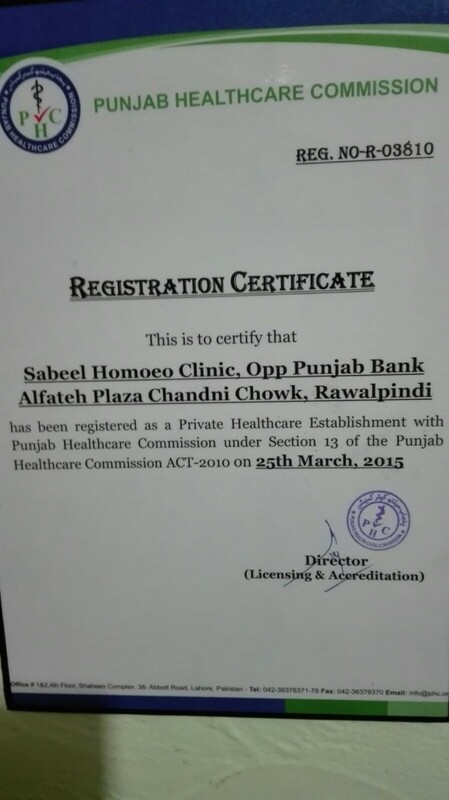 Grand opening ceremony of Sabeel Homeo Clinic in new location on 4th-B Rd, Block B Satellite Town, Rawalpindi. 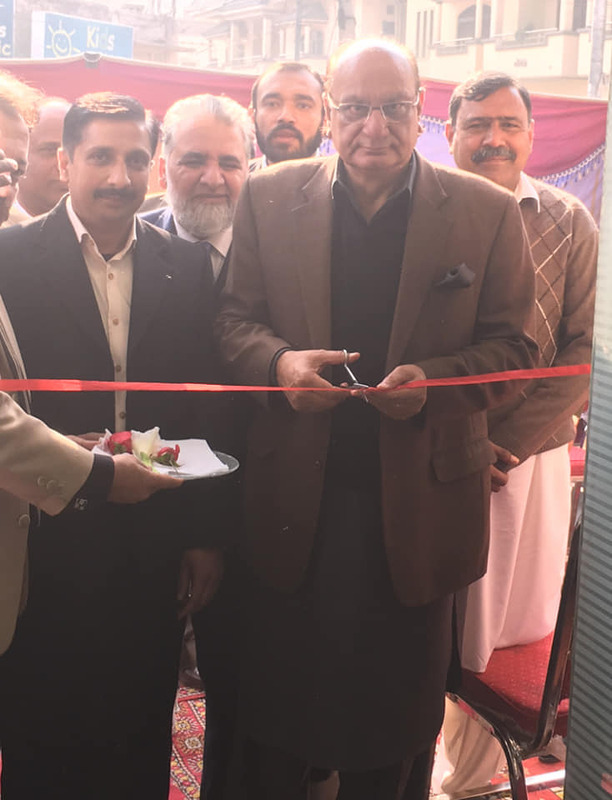 Chief Guest Raja Muhammad Basharat Provincial Minister of Punjab for Law and Parliamentary Affairs. 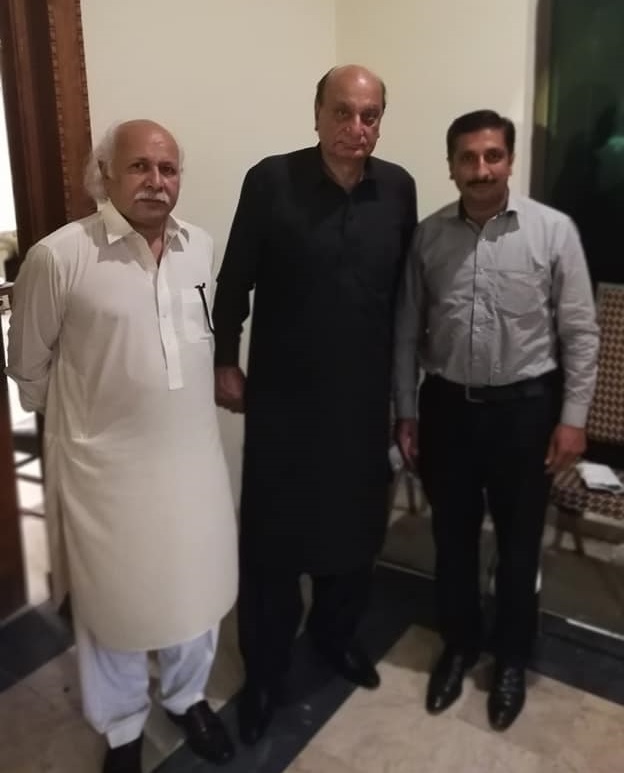 and Dr Mehmood ul Haq Abbasi President N.C.H. Dr sabeel with Dr khalid fayyaz Ranjah D.G Health Pakistan. 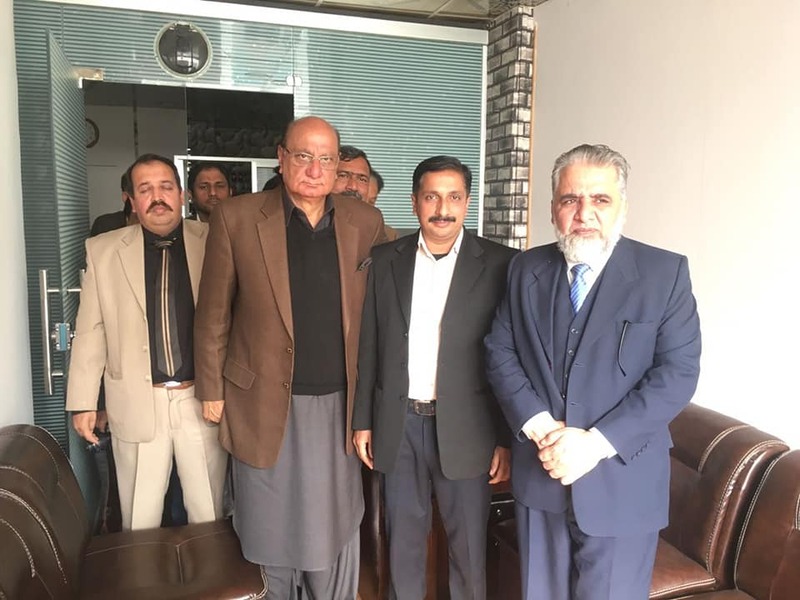 Dr sabeel with Muhammad Raja Basharat Provincial Minister of Punjab for Law and Parliamentary Affairs. 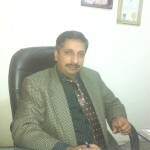 Working as a homeopathic doctor for the last 18 years in Rawalpindi, Islamabad, Pakistan. 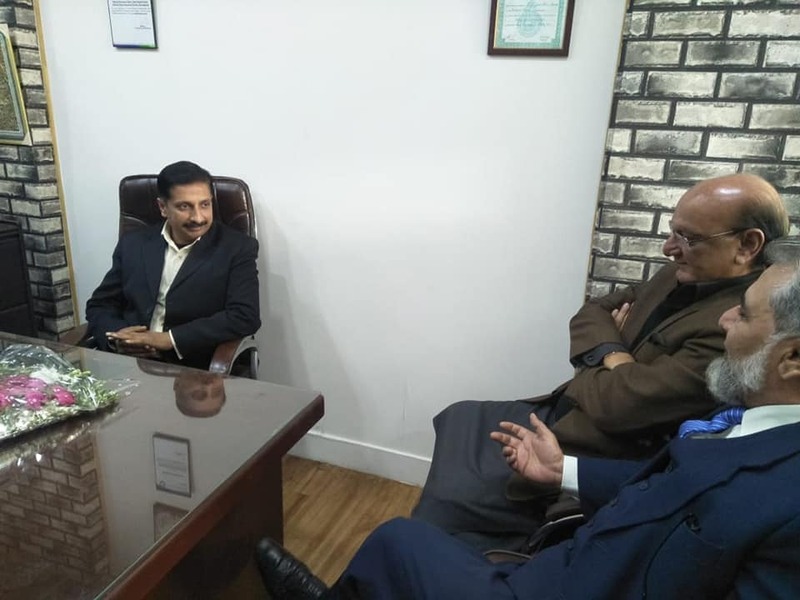 One of the renowned homeopathic doctors in Pakistan well known for the treatment of complicated diseases like Cancer, Joints Problems, Piles and many others. DHMS, RHMP (NCH) Govt. of Pakistan. 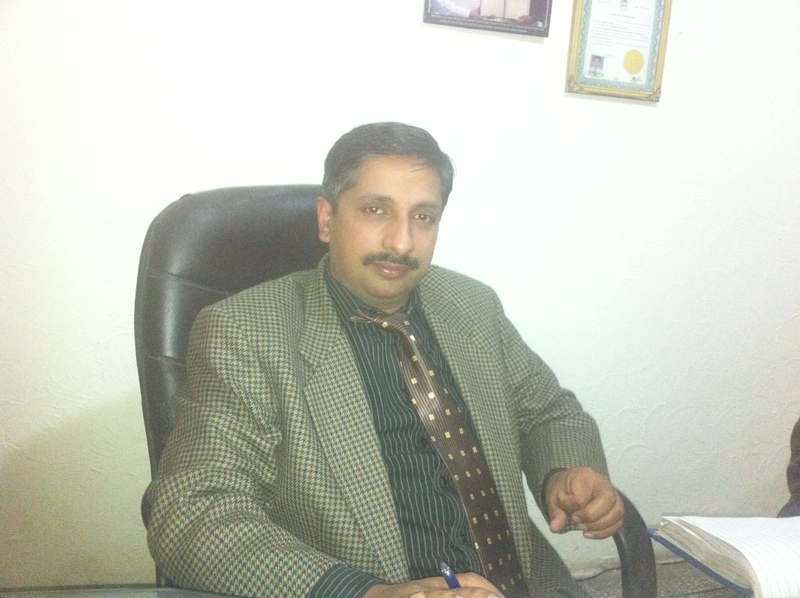 Former Principal at Ahmad Raza Homeopathic Medical College, Rawalpindi. 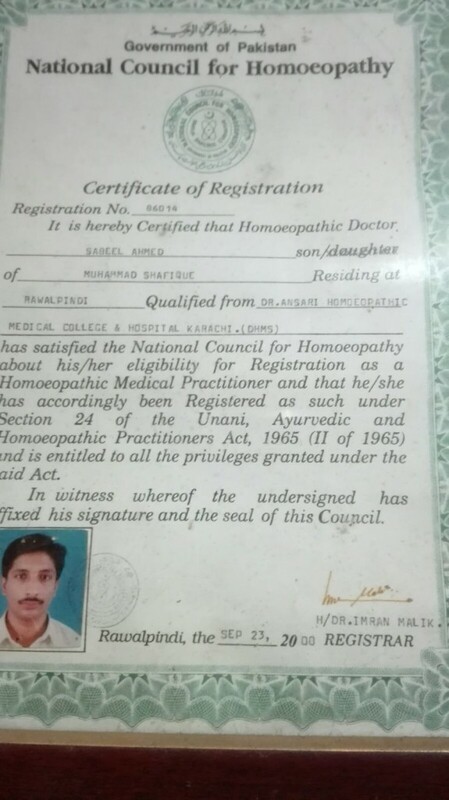 Certificate of Registration of Dr. Sabeel – Dated 23 September, 2000. One of the main reasons of popularity of Dr. Sabeel is his free medical camps. 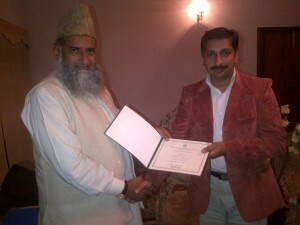 In every month he with his team, conduct a free medical camp where free treatment and medicines are given to patients. Hundreds of patients take advantage of this opportunity and avail free treatments. 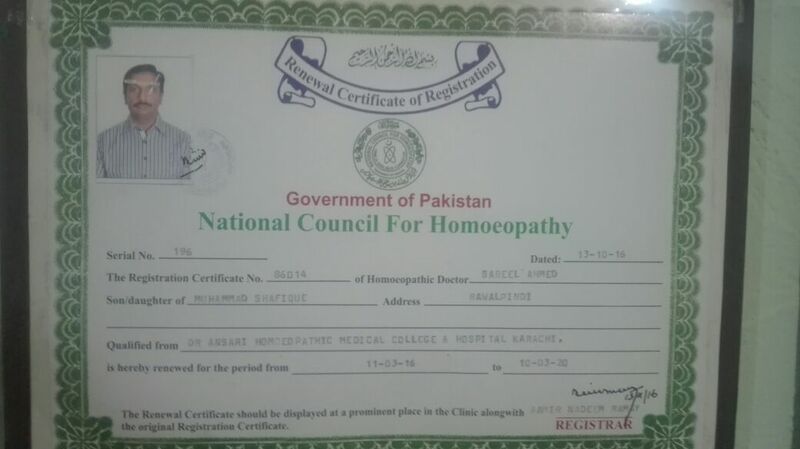 You can start your homeopathic treatment with Dr. Sabeel no matter where you are living in the world. Just follow following steps and start your treatment right away: Step-1: Send an SMS or Call on 0300-5125394. For WhatsApp [chat]. Step-2: Dr. Sabeel will discuss your case with you. This discussion can be done over phone, Skype or through email. If you are living nearby you can visit the clinic for discussion too. Step-3: After payment, your medicines will be shipped and you will get your medicines at your doorstep. You can also collect your medicines from clinic. I m suffering from Psoriaisis from One year. Currently My sysmptoms aggrevated, when I started Homeopathy Small Patches / Plaques with Siver scales at all Over the Body.